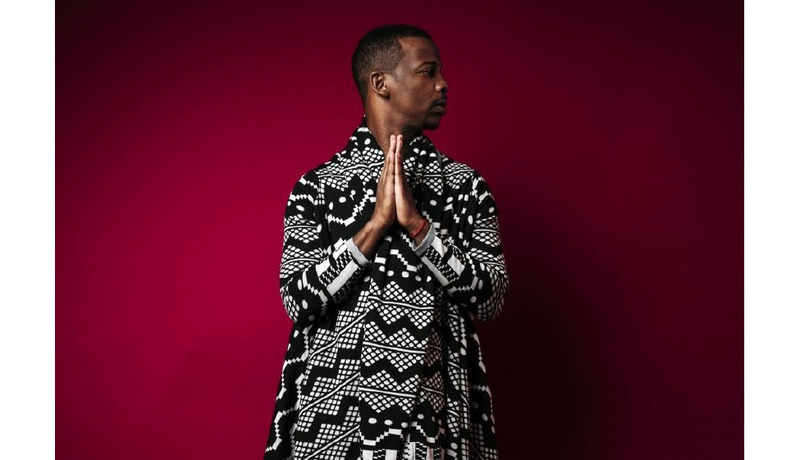 Durban-based music mogul Zakhele Madida, stage name Zakes Bantwini, has released yet another album that is not only nostalgic but has a crossover appeal that will mesmerize you. He describes his music as Sophisticated Dance Music – a Cosmopolitan lifestyle that talks about different lifestyles. He says: "I wanted to crossover to other markets and compete with the international market. The South African name in the house industry has to be something that's appeal to everyone who appreciates good music. Zakes is armed with a Diploma in Jazz and popular music, and currently studying towards his degree with University of Kwazulu-Natal. He studied at Natal Technikon, now known as Durban University of Technology. He formed Mayonie Productions in 2004 while he was completing his final year at technikon. It is rare for music students to even think of forming their recording labels, but Zakes did because he wanted to become a businessman, other than being a musician. "I didn't want to go to a record company with my demo tape and ask for them to sign me as their artist. It made sense for me to look for talent and then after signing the artist, I would go and negotiate for their deal - while at the same time I am actively involved in promoting my artist," says Zakes. Zakes Bantwini is one of the people who introduced what is today known as Durban Kwaito Music (DKM). The genre is a mixture of house beats blended with kwaito lyrics, something that has never been offered to the kwaito fanatics in the past. He says he puts together a house song with paton lyrics, that are positioned satisfactorily and also harmonized the chorus. The idea is to have a song that has a crossover appeal that still has a kwaito feel. Zakes introduced this new movement to expand kwaito as a genre and open new opportunities for up and coming artists, and it is evident that the genre is here to stay, despite the prophets of doom who think otherwise. He said the problem with kwaito was that the tempo was a bit slow from that of house and it became difficult for DJs to mix such songs with what they are playing. His DKM fills offers DJs a kwaito sound that they can easily mix with a house song, he says.